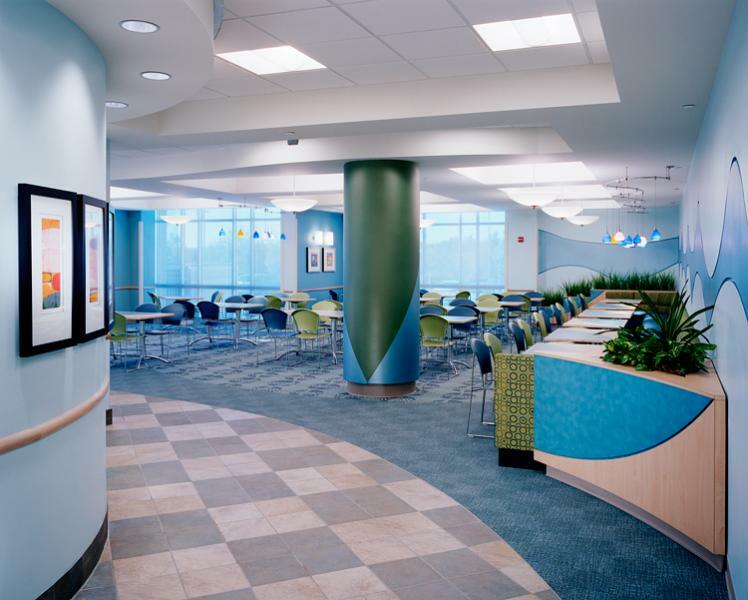 The Family Maternity Center at Presbyterian-Huntersville offers labor-delivery-recovery-postpartum suites, decorated in soft colors with home-like touches such as TVs, DVD/VCR players, refrigerators, glider rockers and Internet access. Neonatal nurse practitioners are on-site 24-7 to support the Maternity Center in case a high-risk delivery occurs. Maternity services are supported by a Level III neonatal intensive care unit to provide care for premature and seriously ill newborns. Neonatologists work closely with specially trained registered nurses, respiratory therapists, medical social workers and others to provide care around the clock. 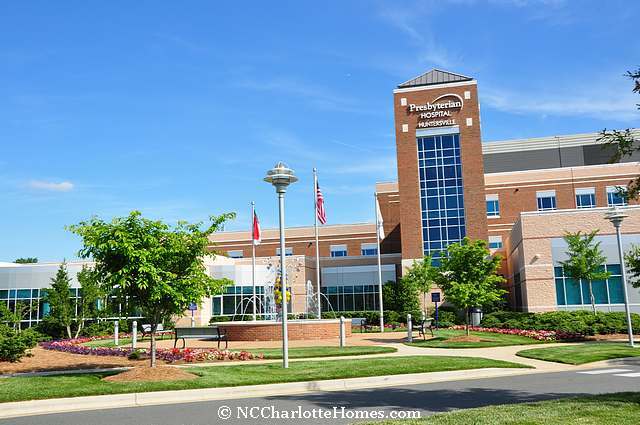 Additionally, Huntersville is supported by a Level IV nursery at Presbyterian Hospital in Charlotte that provides the highest level of care available for premature or critically ill newborns. Learn more.